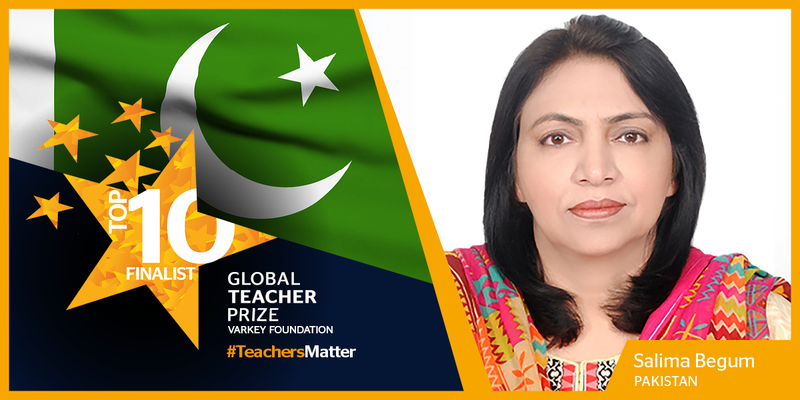 A few weeks ago, Salima Begum from Gilgit-Baltistan made it to the top ten finalists for the Global Teacher Prize 2017. The Prize, a US $1 million award presented annually to an exceptional teacher who has made an outstanding contribution to their profession, underlines the importance of educators and the fact that, throughout the world, their efforts deserve to be recognized and celebrated. We are so proud of Salima for being such an inspiration to her community and to teachers worldwide. You can read her full interview here.